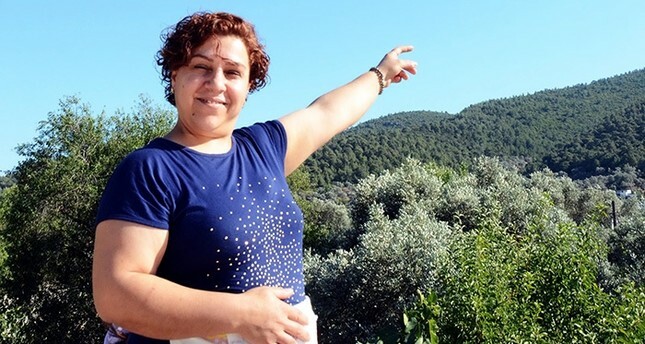 A group of residents in Turkey's southern resort town of Bodrum located in the Muğla province claimed that they have seen a UFO on Thursday night when they woke up for sahour, the dawn meal people have during the Muslim month of Ramadan. The residents in Çiftlik neighborhood said that they saw a moving shiny light object in the sky, which was observed for about 20 minutes. The object was photographed by 39-year-old Necla Karaca, who said the object did not look like a plane and it was moving 'weirdly'. "We were up on the roof top patio for sahour. I always look at the sky and gaze at the stars. However, this time I saw a weird shiny object where I always look. I was shocked when I saw that it was moving and changing colors. Our neighbors also witnessed it. 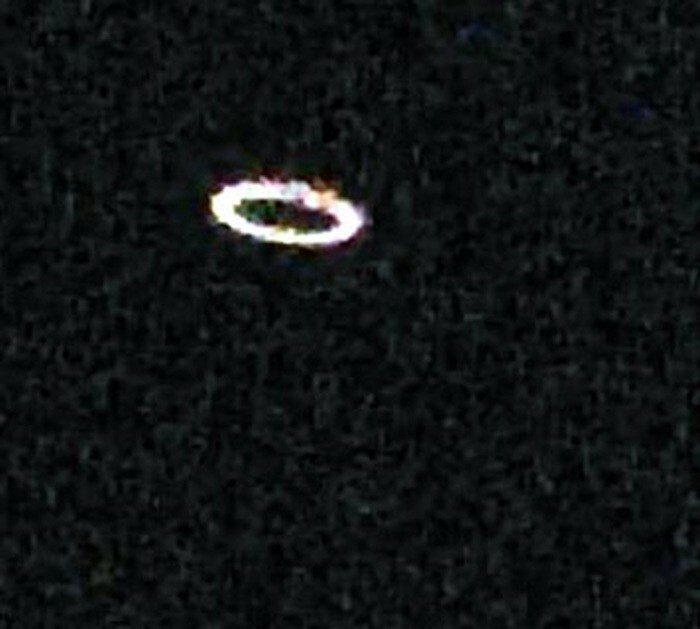 We suspected that it could be an UFO," Karaca said.